Persona 5 Fan Art Collection! The protagonist has just moved to a new high school in “Tokyo”, and after a certain incident something in him awakens… It’s the power to use Personas! 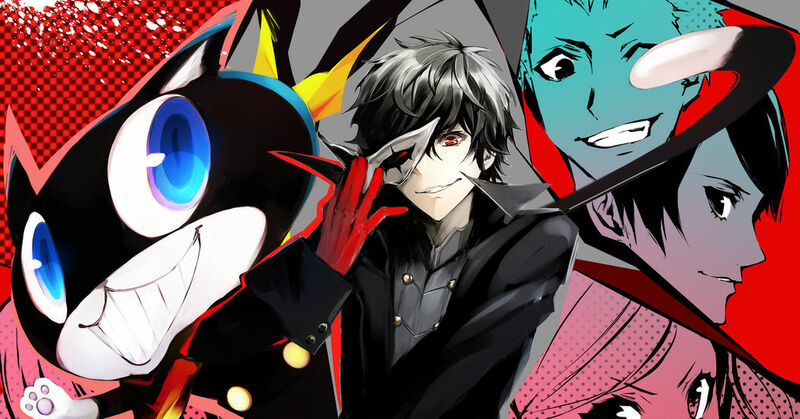 During the day he’s just a regular student, but at night he transforms into a “Phantom Thief”; his mission is to defeat people rotting under the weight of their distorted desires. Atlus new RPG Persona 5 came out on Playstation 3 and Playstation 4 on September 15th 2016. The fifth installment of the Persona series uses red as a central color, and pixiv users already started to flood the website with colorful and impactful fan arts. Today we collected a series of beautiful artworks inspired to Persona 5. Will you be able to play an active role in a much-needed social reform by stealing those hearts imprisoned by desire? And will you be able to do it while studying and working part-time like a normal high school student? Fourth Movie Released Today! Persona 3 Spotlight!